Developer workshops are focused on training software developers to build applications on 3 leading blockchain platforms. 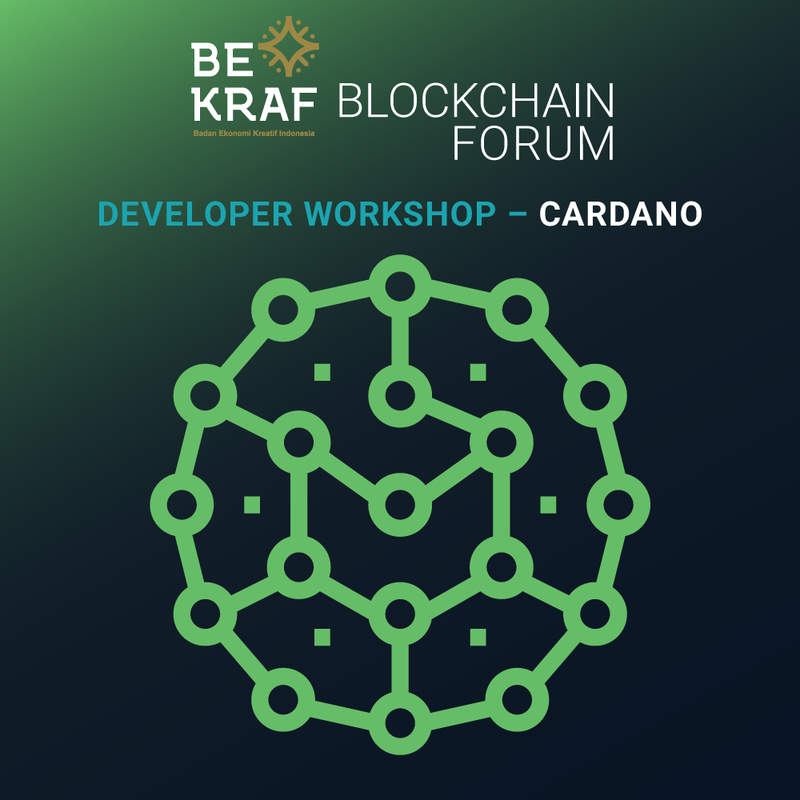 Bekraf Blockchain Forum Developer Workshops are designed to attract and benefit software developers, engineers, and IT professionals. This course requires participants to do hands-on programming tasks. Participants are expected to have a minimum of basic programming and/or software development knowledge. Best suited to graduates with majors in Mathematics, Computer Science or Software Engineering. This course will be delivered in Bahasa Indonesia. Participants are expected to have a minimum of working fluency in Bahasa Indonesia to be able to follow through the workshop. Review : kalau bisa disediain semacam certificate, setelah selesai workshop.